missing and Ecccccho are attending. Artists Roles / Artists Rules is an exhibition on the artist’s mission, responsibility, duty and position in society- sometimes enforced, sometimes self-imposed. Each artist has worked individually from a personal standpoint on an individual basis as well as with the vision of how things ideally could be. 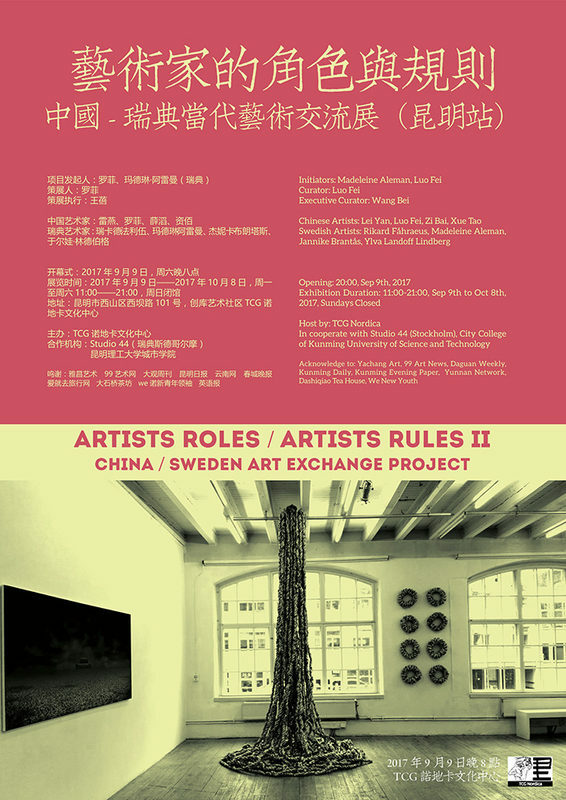 The origins of the project is the desire to explore and discuss the differences as well as the similarities in working conditions for artists in China and Sweden. We have a desire to, through this exchange, as artists achieve greater awareness of each others lives and our respective communities. The only common language for the participants in this project have been the imagery. The language barrier made written communication sparse and poor. 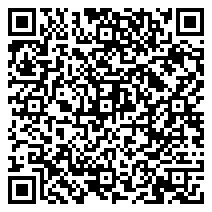 Initially, we have communicated through short videos on a chat forum, a channel open and possible in a Chinese – Swedish communication. It has given us the opportunity to learn from each others. These videos have then been merged into a joint work on show in the gallery. The exhibition features the collaborative video as well as individual video works, installations, collages, photographic works, drawings and documentation of performances. The project part one has been hold at Studio 44 in Stockholm last Aug and Sep, now ready to present the project part two at TCG Nordica, the 9th of Sep, 8pm, welcome!